The CRVA works to maximize visitor spending that creates jobs and opportunities for our region. There are many ways to work with us via our Partners in Tourism program, robust advertising offerings, editorial consideration in marketing and communications efforts that promote the destination and the CRVA Grant Program. One of the best ways to get in the editorial consideration hopper is to make sure your events and information are listed on our site. That feeds everything else - social media, website content and more. It’s important to note that website placement is not guaranteed if something doesn’t meet our event guidelines. In addition, joining the Partners in Tourism program guarantees a business listing on the website. Also, if you’re looking for guaranteed exposure, check out many of our economical advertising solutions for social, charlottesgotalot.com and the Official City Guide. 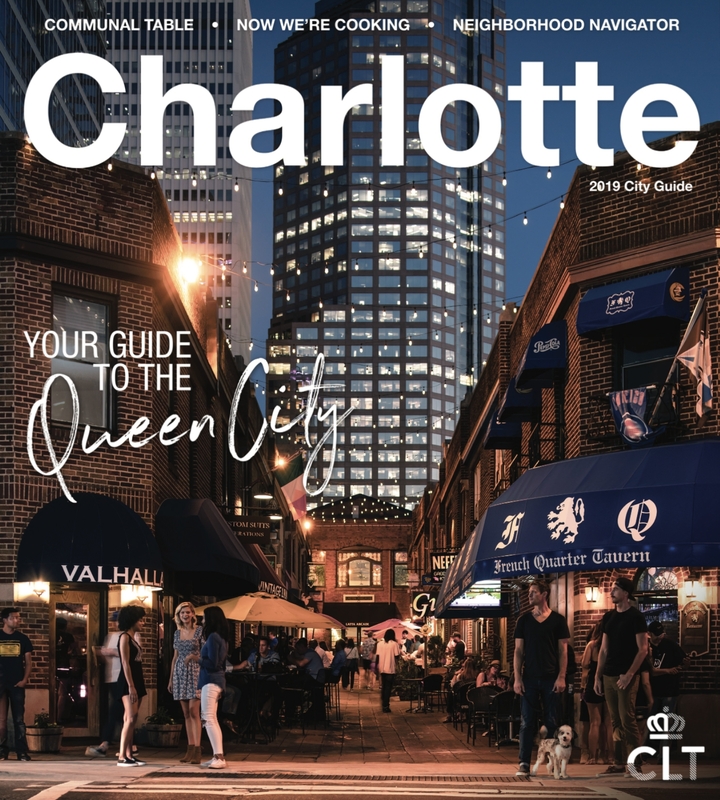 With a circulation of 350,000 annually, the Official City Guide provides visitors with information about Charlotte accommodations, attractions, dining, shopping, special events, entertainment and sports along with easy-to-read maps and more. Content is designed to give visitors a high-level snapshot of the incredible activities and places to experience in the Charlotte region. If you have suggestions on story ideas, please submit here. The CRVA provides a full suite of advertising offerings that maximize exposure with essential audiences within Charlotte and beyond. This includes more than 27.8 million visitors annually as well as the important visiting friends and relatives market, which represents a driving reason why approximately half of overnight visitors are coming to Charlotte. Interested in learning more? Email adsales@crva.com. If you’re not familiar with our CRVA Partners in Tourism program, it’s a fantastic resource that blends networking opportunities, business leads, education and access to research and data. More than 600 restaurants, attractions, hotels, nightlife establishments and tourism service providers find incredible value in this dynamic program that advocates for the region’s fourth largest industry, hospitality and tourism. Special events are very much a driver of visitation in the Charlotte region, adding to the culture, quality of life and character that make our area distinctive and attractive. The CRVA offers a dynamic in-kind marketing and communications grant program for events as opposed to monetary sponsorships. The goal being that the CRVA is an active partner in communicating a special event’s value and ensuring its long-term success. Learn more about the program.